With the beginning of the new lunar year coming up on Tuesday, I found a pretty cool Lunar New Year celebration and Chinese New Year celebration, offering family activities on Feb. 2. 2019 it is the Year of the Pig, according to the Chinese 12-year animal zodiac cycle; and to mark the occasion, cultural activities, including Lion Dance performances, are featured at each of these events. And, if you see “red,” don’t be too surprised, as it’s the signature color of these cultural festivals. Lunar New Year Celebration, 11 a.m. Landmark on Main Street, 232 Main St. Port Washington. A spread of cultural activities, authentic Chinese food, crafts and live performances are offered at this Landmark fest; with students from the Chinese Center’s Lion Troupe presenting the Lion Dance, at 2:45 p.m., and the Ba Ban Chinese Music Society of New York presenting its music, narration and ribbon-dancing show, “RED,” at 3:30 p.m. The music society’s show aims to depict the story of how the Chinese celebrate the New Year. Details: 516-767-1384. landmarkonmainstreet.org. Chinese New Year Celebration, 1:30-4:30 p.m. Ward Melville Heritage Organization, 97 Main St., Stony Brook. Ring in the New Year in a BIG way, with a 9-foot Lion Dance and high-flying martial arts demos! 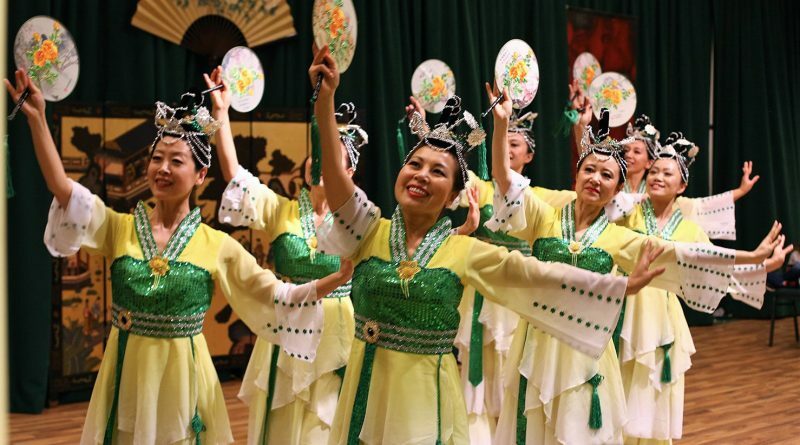 Here, you can celebrate a variety of Asian culture, including a performance by the Long Island Chinese Dance Group and taiko drumming (Japanese percussion instruments) by the group Manhattan Taiko. Kids can also enjoy a Year of the Pig craft activity. Reserve. Details: 631-689-5888. stonybrookvillage.com.